We’re here to help you plan for your health and financial future. 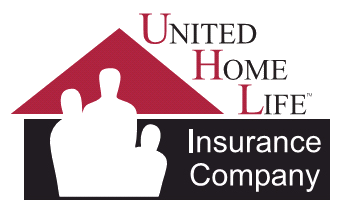 An experienced insurance broker is ready to answer any questions you may have and go over your options with you. 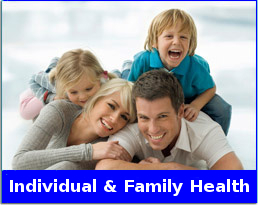 We work with all major medical carriers to ensure you get the best deal for health insurance! 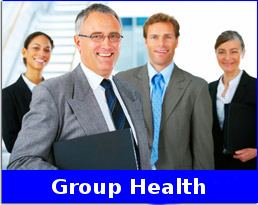 Add value to your business and for your employees with group benefits (health, dental, and more)! 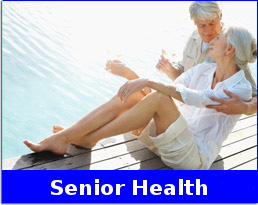 Medicare is confusing – let us help you navigate the alphabet soup of senior health! Sansevieri Insurance Services provides peace of mind and confidence that comes from the knowledge that your insurance needs are being met by a company built on Biblical Principles. Honesty and integrity have been our foundation for over 34 years. We have your best interest in mind. Sansevieri Insurance Services specializes in Individual and Group Medical Coverage as well as Dental & Vision Benefits, Life Insurance, Disability and Annuities. We help take the confusion and aggravation out of setting up medical and life insurance, and provide you with a hassle-free evaluation, concise benefits and pricing information. Utilize our services online from the comfort of your home or office. Call or email us today to receive a no obligation quote or to speak with one of our specialists. You may also choose to schedule an appointment and meet with Paul personally to review the available options. We are dedicated to providing the finest personal service and future assistance with clear, straightforward communication and a warm friendly attitude. Protection and Peace of Mind in an Ever-changing World. We also work with all carriers. Call us at (949) 722-6078 ! © 2017 Sansevieri Insurance Services, All Rights Reserved.